Everyone is wondering whether Federal Reserve policymakers will decide to pull back on asset purchases next month. Minutes from the last Fed meeting in July cast some doubt on whether the central bank will move to curtail its bond buying program sooner rather than later, and show that the Fed members are still divided on when they should begin "tapering." A summary of the meeting, held July 30-31, indicates the economy is not growing as fast as some board members had hoped. "The data received since the forecast was prepared for the previous meeting suggested that real GDP growth was weaker, on net, in the first half of the year than had been anticipated," the minutes said. Fed policymakers discussed the state of the job market at length during the meeting, according to the minutes, but were divided on whether it was improving fast enough to take action. "A few members emphasized the importance of being patient and evaluating additional information on the economy before deciding on any changes to the pace of asset purchases." Meanwhile, only a "few" members "suggested that it might soon be time to slow somewhat the pace of purchases" as previously outlined by Chairman Ben Bernanke. But economists remain confident that the "Septaper" is still coming. 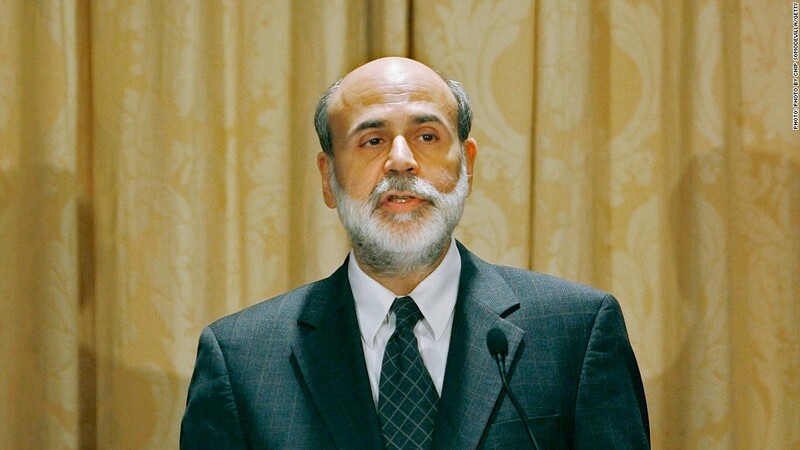 "There are certainly mixed views, but the consensus is in alignment with Bernanke and the timeline he has laid out," said Chris Molumphy, chief investment officer at Franklin Templeton Fixed Income Group. Chairman Ben Bernanke made clear at the press conference following the June meeting, that the decision to begin slowing asset purchases would be based on the strength of the job market. But if labor conditions played out as the Fed expects, that tapering would likely begin later this year, with the entire purchase program ending sometime in the middle of 2014, as long as the economy improves and the unemployment rate falls to around 7%. The unemployment rate stood at 7.4% in July. The Federal Reserve has been buying about $85 billion a month in bonds and mortgage-backed securities in an effort to keep interest rates low and spur economic growth -- a program known as quantitative easing. Up until recently the central bank had given no indication of when that program would end, and interest rates were at historically low levels following the Great Recession. 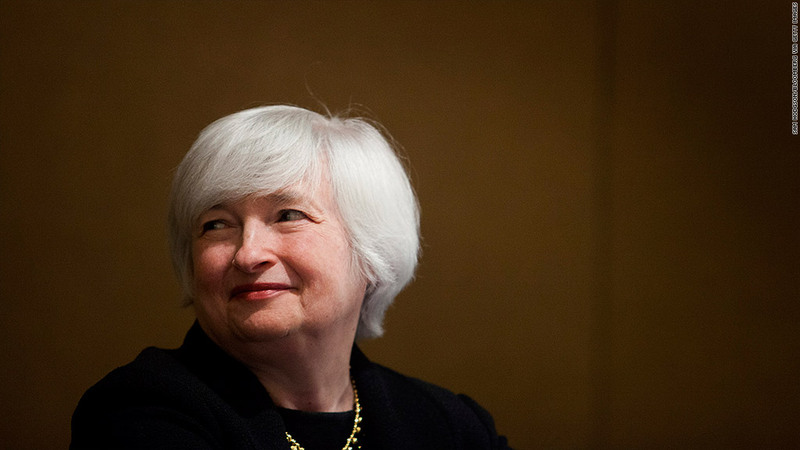 But when Bernanke outlined his plan to begin tapering, interest rates started soaring. Mortgage rates are now over a full point higher than they were at the beginning of May. After the minutes were released Wednesday, stocks initially fell to lows for the day, but then bounced back up. Ultimately, Molumphy thinks the Fed should end all the speculation and get on with the taper. "The worst thing for financial markets is uncertainty. The market is haggling over the pace of a fairly small adjustment. If we were to see some greater certainty in September, that would be beneficial for everyone."